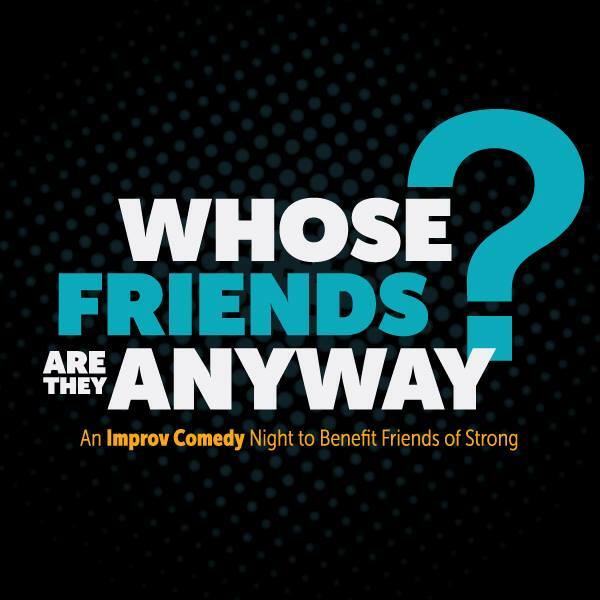 Join Friends of Strong for an evening of comedy with local improv troupe “Nuts and Bolts,” along with special guest emcee, Nikki Rudd, cohost of News10NBC Today, as we raise the roof and raise funds to help support patient- and family-centered care at Strong Memorial Hospital. Established in the year 2000, Nuts and Bolts brings out the laughter among the most modest of crowds—creating a customized short-form improvisational comedy show that appeals to all audiences. Proceeds benefit patient- and family-centered care initiatives and programs at Strong Memorial Hospital. Learn more about Friends of Strong at fos.urmc.edu.